Home-enthusiasts looking for quality residences in Pune would love the apartments in VTP One. The residential complex has been developed in Kharadi, one of the most popular localities in Pune. The estate offers a good mix of luxury and elegance. You can buy the 1 BHK apartments in the residential complex and live up to your housing dreams. The apartments are sophisticated and come with green living facilities. Besides, the location advantage of the estate enables the residents to get across to their desired places in quick time. Investors from various parts of the country are keen to buy these apartments. 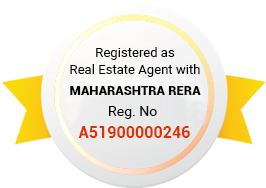 The returns on selling property in Pune are high. As the demand for quality homes is increasing, the prices of these apartments are escalating over the years. The VTP One price is likely to rise in the coming years. Well, if you are willing to buy these apartments, this is the right time for you to invest. Pune is one of the most desired residential hubs in the country. You will enjoy the lifestyle in Pune, when you move to the residential complex. The social infrastructure in the city is well-developed. The apartments are sophisticated and come with all the amenities that define quality living. You will love the spacious interiors and wide balconies in the apartments. If you have a fascination for green living, you will find your dream home in the residential complex. The landscaped gardens and extensive green areas in the complex will bring you closer to nature. The residents can spend their leisure hours in the walkways in the gardens, or the rooftop terrace, or sit in your balcony, enjoying the greenery of the surroundings. The commercial importance of Pune is one of the key reasons behind the high demand for property in the area. A number of blue-chip companies and IT firms are coming up in Pune. These include the EON IT Zone, Zensar IT Park, Mantri, and the upcoming Tech Park & K Raheja. The Panchshil Tech Park, Magarpatta IT Park and other important commercial zones are located close to the residential complex. The educational and healthcare infrastructure in Pune is well-developed. The important hospitals close to the area include the Care Hospital, Lifeline Hospital and Columbia Asia Hospital, among others. Several shopping malls, multiplexes, restaurants, and bars are located close to the residential complex. The transportation system in Pune is well-developed. The residents can move to these places in quick time from the residential complex. The airport is 15 minutes away from the estate. The nearest railway station is 30 minutes away from VTP One Kharadi. The dense network of roadways in the city ensures swift connectivity to these areas. The residents can navigate through the city with ease, when they move to the residential estate. The residential complex comes with a number of lifestyle and fitness amenities for the residents. These include swimming pool, gymnasium, indoor and outdoor games, clubhouse and much more. 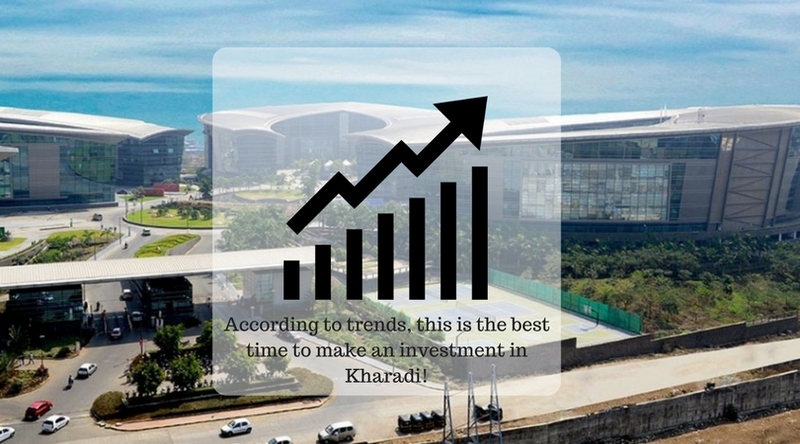 Investors and homeowners willing to invest in the Property in Kharadi should make their move now. The property prices in the area are rising. The residents will enjoy fast connectivity to the commercial places in the city from the residential complex. 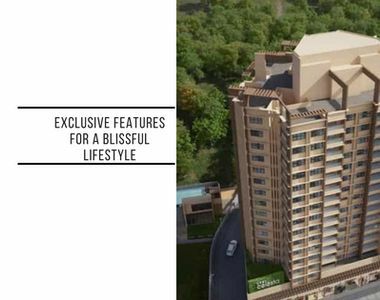 You will enjoy the luxurious apartments, with green living facilities in VTP One Kharadi.